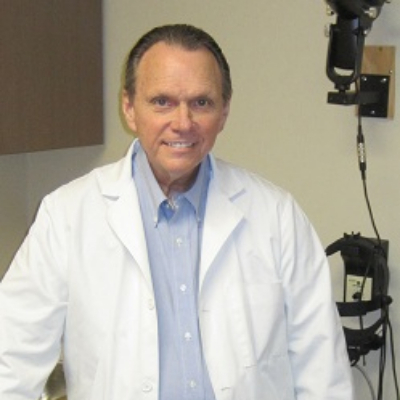 Dr. Glenn DeShaw, a therapeutic optometrist and optometric glaucoma specialist, grew up in New York and in Florida. Before receiving his Bachelor of Science in Psychology/Biology at the University of Houston, he attended Brooklyn College of Pharmacy. He received his Doctorate of Optometry degree and the University of Houston College of Optometry. During his 38 years of optometric practice, Dr. DeShaw was stationed at Great Lakes Naval Hospital in Chicago, Illinois. Here, he gained experience in treating ocular diseases such as macular degeneration and diabetic retinopathy. Dr. DeShaw has special interests in ocular allergies and dry eye management. 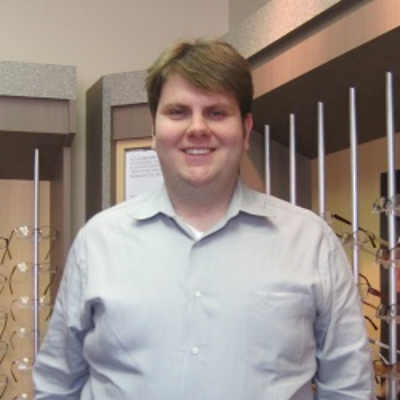 He is a member of the North East Texas Optometric Association. Dr. DeShaw enjoys traveling, working out, and attending sports events in the Dallas/ Fort Worth area. See you at Walnut Vision! Dr. Jonathan DeShaw, a therapeutic optometrist and optometric glaucoma specialist, grew up in Plano, Texas, where he attended Plano West Senior High School. He received his Bachelor of Arts in Political Science at Texas A&M University and pursued his doctorate of optometry degree at the University of Houston College of Optometry. During his externships, Dr. DeShaw was highly trained in contact lens fitting, pre- and post-operative LASIK management, and treatment of ocular diseases such as glaucoma, diabetic retinopathy, and age-related macular degeneration. Dr. DeShaw also has special interests in ocular allergies and dry eye management. He is a member of the American Optometric Association, the Texas Optometric Association, and the North East Texas Optometric Society. Dr. DeShaw enjoys playing basketball, traveling, going to Aggie football games, and is currently learning Spanish. Dr. DeShaw looks forward to seeing you for your next appointment at Walnut Vision!